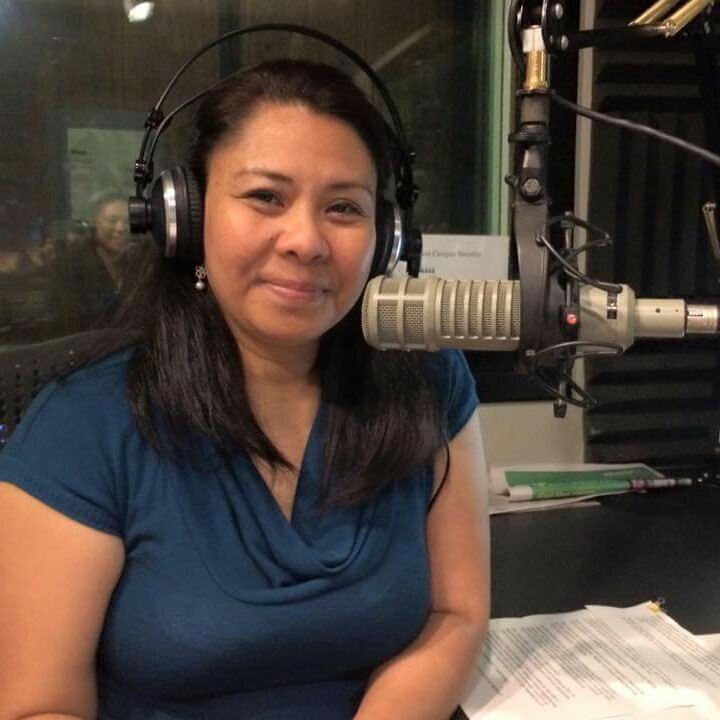 Tinig Pinoy helps promote Filipino culture on-the-air and is the First and Only Filipino radio program broadcasting LIVE in Canada’s National Capital Region. It is now on its 24th year of community service and counting. 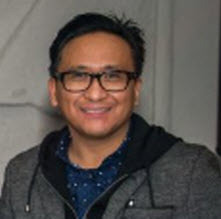 Founded by Dan de Castro, Tinig Pinoy started as a weekly feature at Ottawa’s CKCU 93.1 FM. 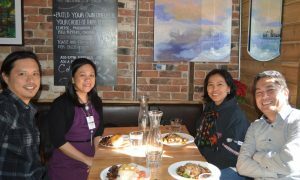 With its unique programming and meaningful community projects, the feature program became widely popular among the Filipino Canadians in the Ottawa Valley and has flourished into one of CKCU’s mainstays and consistent service-oriented community programs. 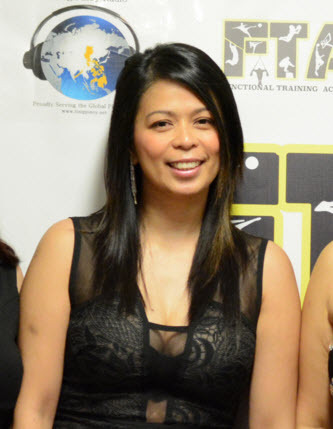 Other than becoming the voice of the Filipino-Canadians on-the-air, Tinig Pinoy served as a training ground, particularly among Ottawa’s youth, in community radio work. Numerous individuals earned their radio personalities and served their communities through Tinig Pinoy. Throughout the last 22 years Tinig Pinoy has served not only on-the-air with its unique programming but also through other various on-the-ground-initiatives benefiting the community. “Save Typhoon Yolanda’s Victims” fundraisers come to mind as one of Tinig Pinoy’s recent major initiatives raising thousands of dollars for the typhoon victims. 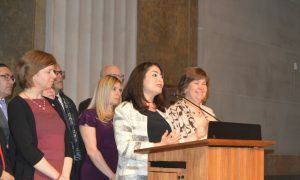 On April 27, 2012, at the illustrious Parliament Building of Canada and in the presence of senior federal cabinet ministers of Canada, e.g., then Minister of Foreign Affairs John Baird and Minister of Immigration Jason Kenney, MP Kevin Lemoureaux and members of the official opposition; the then Philippines’ Ambassador to Canada Lesley Gatan and Philippine embassy staff; members of the media; leaders of the FilCan community and hundreds of proud local Filipino residents, Tinig Pinoy Radio (www.tinigpinoy.com) was launched. Its lofty goal was to reach and serve more communities, particularly the Overseas Filipino Workers (OFWs) approximated to over 10 million strong, around the world. Now considered the number one 24/7 OPM cyber station, Tinig Pinoy Radio is heard worldwide with a continuously growing membership of over 22,000 composed mostly of OFWs (Overseas Filipino Workers). As it has been in its first 22 years, Tinig Pinoy Radio activities are powered by over two dozen volunteers from various walks-of-life functioning as site administrators, technical support, programming and promotions directors and live shows Hosts/DJs. Tinig Pinoy has soared greater heights in its quest to serve but challenges are continuous. There are millions more to reach and serve. In its current incarnation, TINIG PINOY RADIO broadcasts OPM (Original Pilipino Music) all day and all night long, 7 days a week. KAHIT SAAN, KAHIT KAILAN. Your favourite OPM is available @www.tinigpinoy.net. Consistent with Tinig Pinoy’s original objective, Tinig Pinoy Radio is committed to the promotion of Filipino culture thus plays only music composed or performed by Filipino artists. Tinig Pinoy is likewise committed in providing aspiring musicians (with their own compositions of songs In Pilipino or English) the venue to reach a wider audience through the magic of web radio. Song requests and dedications are welcome on all live shows. However, consistent to its support of Pinoy Artists, only OPM (Original Pilipino Music) are allowed. 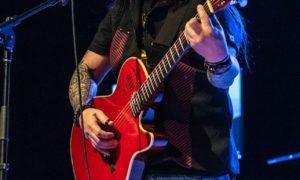 To accommodate others, and in consideration of music’s evolution in the Philippines, Tinig Pinoy has widened its definition of “OPMs” and has allowed the playing of non Filipino music for as long as they are performed by Pinoy Artists or even of songs/music of Filipino composers but performed by non-Pinoy artists. Tinig Pinoy entertains constructive criticisms on this issue but declares that it is not aligned with people who consider themselves “purists” in their definition of OPMs. During the scheduled shows, Tinig Pinoy Radio also brings you the latest news from the Philippines, updates from various Pinoy communities worldwide, special features /interviews of personalities and healthy exchange of thoughts and opinions on important issues whether political, social or Pinoy showbiz as well as the mundane that comes to mind. Tinig Pinoy has been on the air this long because Filipinos have been proudly supporting it. Katinig, you have helped us keep the voice of our people on the airwaves through Tinig Pinoy this far. We hope that you’ll continuously support us and help us stay the course and provide joy, music, fun and community service to many more Filipinos wherever they may be. We can achieve this goal, with your help! Maraming salamat po! Dan is a father of five beautiful children, two of them still very young at 14 and 12. A converted techie, he was for many years IT Analyst for a multinational high-tech company. A liberal at heart but has conservative views. He strongly believes in volunteerism and community service as great missions to undertake. He believes that we are who we are because of those around us. Gerry who is father to one-and-only beautiful daughter may appear to be a very serious person but don’t let that look fool you: he is every bit fun to be with. He loves cracking funny one-liners. 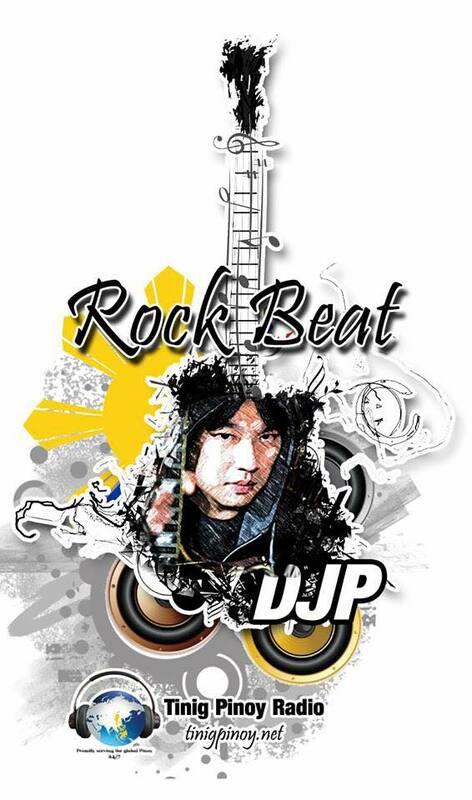 He is the go-to guy of TPR’s Hosts/DeeJays since he is the only member of TPR staff with actual radio experience. He brings with him more than the years of job experience with DZRH-Aklan with his industriousness, generous mien and love of music. And as he would say…whatever! 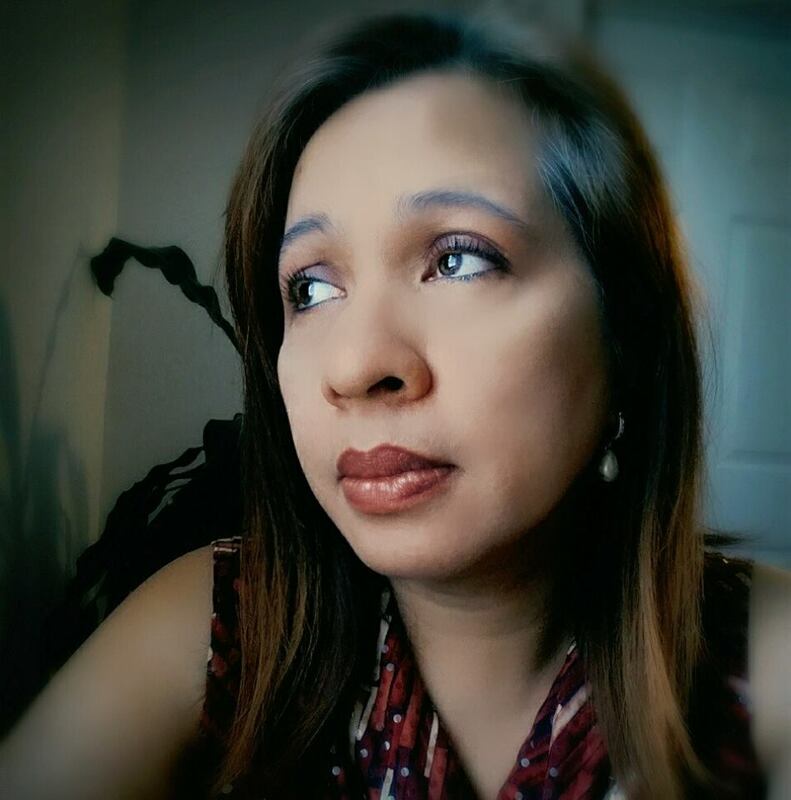 Mitchele Saquine Alfeche – more commonly known as Michelle Alfeche born in the city of Iloilo. Came from a family of politicians and lawyers, raised by an educator and finish midwifery and nursing. A former president of the student council in college. A bronze medalist for Declamation and Oration, and Silver medalist in Debate during college days. Finished training in broadcasting and production / technical production / and interview techniques at Carleton University and 93.1 CKCU FM. 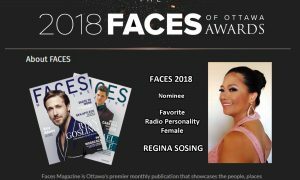 Launched as Tinig Pinoy radio host in April 2011…currently living in Ottawa Canada, funny and straight forward with so many talents ( Thats what people say ) likes to play guitar and keyboard,loves to sing and dance, warm to be with and family oriented.Dreams to become a professional newscaster. Currently one of Tinig Pinoy Radio Dj’s. The dyed-in-the-wool romantic among all of TPR’s staff members. Youthful, bright and oozing with charm, this heartbreaker floors most everyone with his wit and candor. He sings, dances, recites poetry and will even nurse you from what ails the heart. Oh, the heartbreaker part? Many ladies-in-waiting are simply that – waiting in vain… Are you that special someone he yearns? “GABAY NG OFWs”, one of the most relevant OFW-geared radio programs in the Philippines regularly gets aired through Tinig Pinoy Radio per agreement with Radyo Aguila and TPR to further both agencies’ mission to serve the Filipinos’ modern heroes. The Philippines’ OPM icon goes on-the-air once-a-week via RADYO “?? ?” to entertain millions of “atin ito” music and Pinoy humour with Direk Chris. Polls indicate their show “Pusong Pinoy” is the country’s number 1 in its genre. To reach homesick Pinoys, numbering to over 2 million spread across the globe, Tinig Pinoy carries Pusong Pinoy to audience worldwide. Aside from being a mom to 4 beautiful kids, happily married and career-oriented, she is curious and inquisitive – believes that life is a great big adventure, with so much to discover! She always thinks that for a person to exist, they need not to be intelligent but smart! She is compassionate and wouldn’t hesitate to share with what she has. A strong Christ believer, bubbly, and will get things done as if there’s no tomorrow for it. She holds head up high with Positive outlook and would never be shaken with challenges. Patrick is from Manila, Philippines. Graduated in Silliman University and is fluent in Tagalog and Cebuano. Also a theater actor and photographer. Joined Tinig Pinoy in 2011. The funny man of the group. Loves dinuguan and sisig.